Wondering about where First-Year students are housed and how? Room Amenities? Living in the residence halls and policies? Other questions? 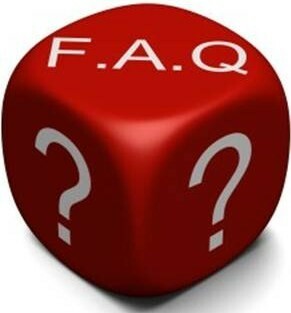 Check out the First-Year Housing FAQs.